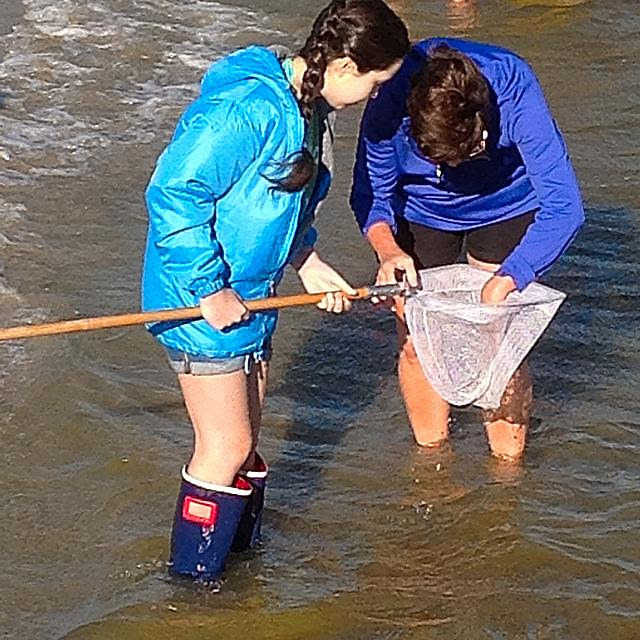 Marine Science & History Camp - this June! 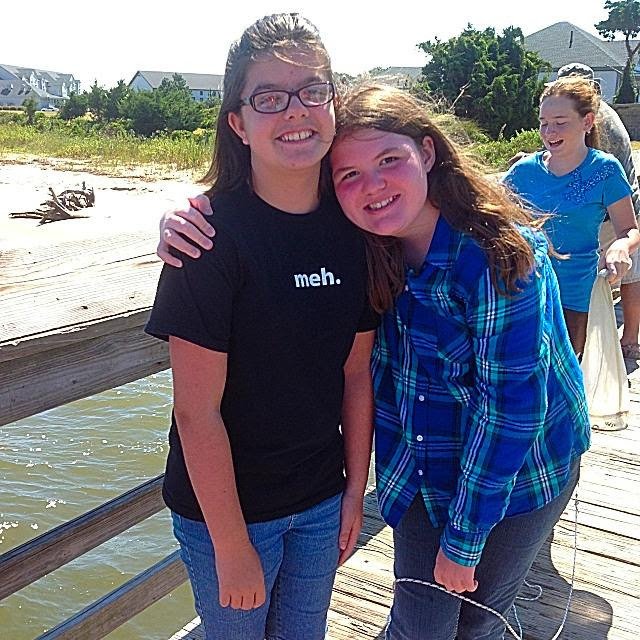 Join us for our marine science and history camp this June in beautiful Oak Island, North Carolina. We'll explore 248 acres of historical structures, salt marshes, beaches, dunes, and maritime forest at the mouth of the Cape Fear River. 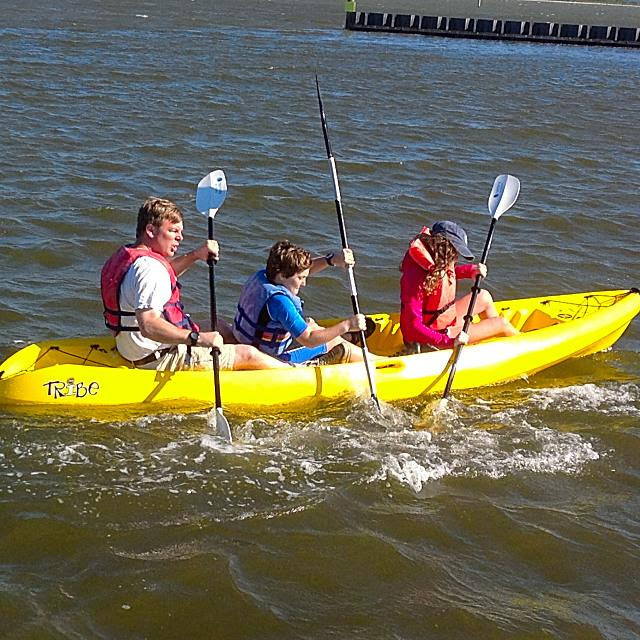 We'll also enjoy kayaking, a bonfire and s'mores with a pirate, a history hayride, an excursion to the Bald Head Island Lighthouse, and more! 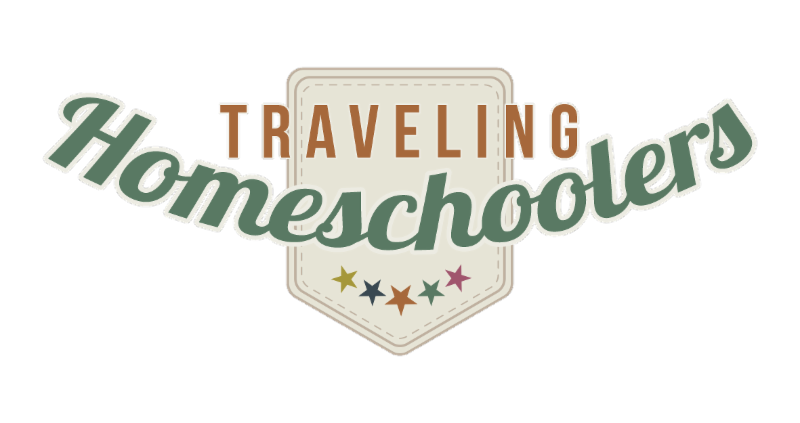 This camp includes educational activities for children in grades K-12, as well as fun events for the whole family. 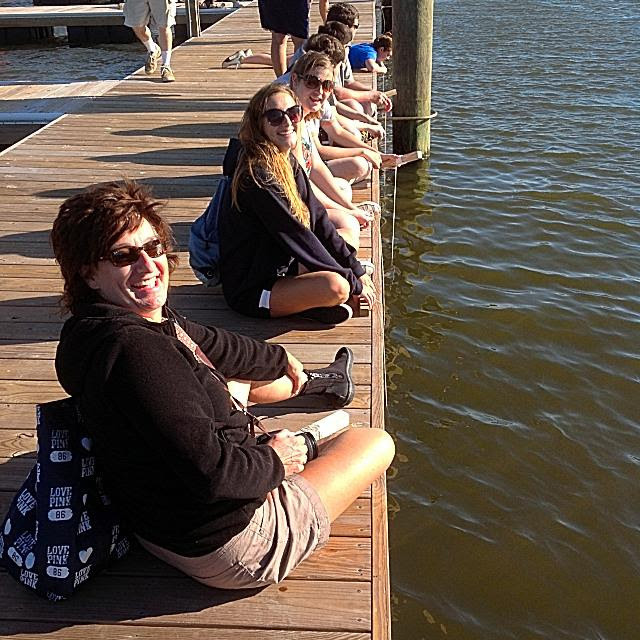 Students will learn about blue crabs, coastal fishing, seining, plankton, sea turtles, maritime forests, maritime history, and more! Grandparents and other extended family are welcome, too. Your room, meals, and activities are included in the price. Our schedule begins with an orientation and dinner on Sunday, and ends with a farewell meeting after breakfast on Thursday. You'll receive a detailed itinerary before we leave. Want to join us? Find out more!